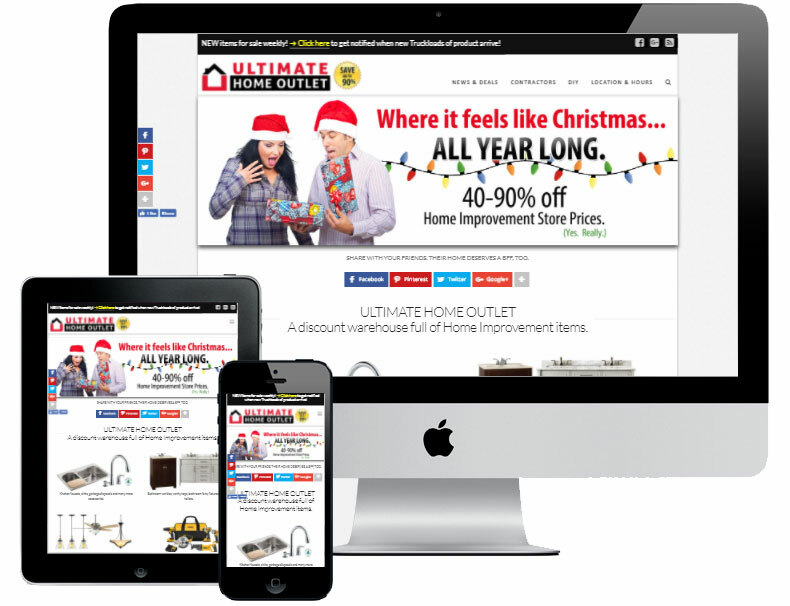 Ultimate Home Outlet was undergoing a business model change when they connected with Virbion. 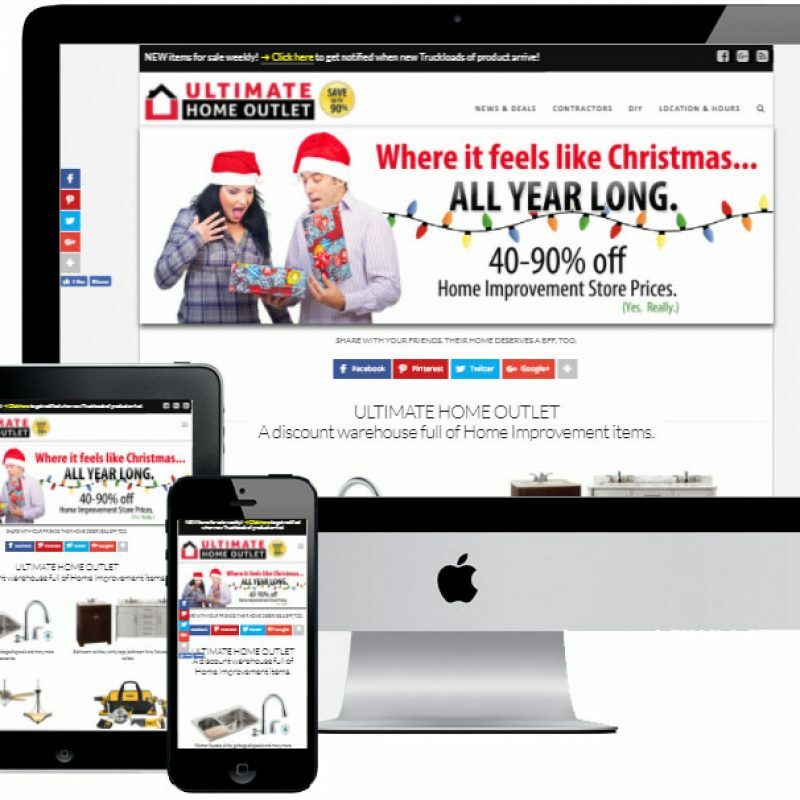 Their goal was to become a dominant home improvement outlet in Minnesota, and that began with a re-imagining of their online brand and marketing. As with any startup, the Ultimate Home Outlet brand development project was on a strict marketing budget. But they had a vision and budget. We helped that vision become a reality, on time and on budget. We began with consultations and competitor analysis. Phase two consisted of brand and logo development. Finally, we launched their new website packed full of marketing features, including newsletter subscriptions, lead capture tools, analytics, social media integrations, and much more. The slogan and marketing campaign we developed, “Your home needs a BFF, too”, is quickly making them a recognized brand name.